First of all, thank you to Marlana, Heidi and Jan for thinking of me for this Stylish Award! What fun! I am a little slow on the uptake but thank you very much! You can find these amazing ladies by clicking on their links. 1. I love spending time with my family even it is doing nothing and I mean NOTHING! They are some of the funniest people around and I soak up every minute. 2. I am addicted to my new Kindle and as a result have been seriously sleep deprived since Christmas. 3. I secretly know that I was born to be onstage singing in Broadway musicals. Fortunately the public has been saved from this spectacle. 5. Some days I literally want to run screaming out of the building with the frustration du jour but then I find myself excited to walk back in the next morning ready to see what we can make of our day. 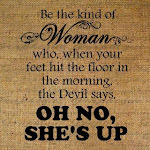 :) God's sense of humor amazes me. 6. I like to think of myself as somewhat hip and kinda cool and REALLY funny. My teenage daughters are real quick to set this fantasy straight. Luckily I work with five year olds...know your audience. 7. I thank the Lord for this incredible life I have been given and the amazing people that I am able to get to know. He knows what He is doing!! We started today by wishing Dr. Seuss Happy Birthday in our journals. I didn't put a sentence starter on the board but I showed the children where they could find the words Happy Birthday and Dr. Seuss in our room (our birthday chart and our basket of Dr. Seuss books). They also had to write "I like you because...". They did a great job but did I get any photos?!!! So...I mentioned yesterday that after playing the rhyming card match up game with pocket chart that today they would make a Four Square page using those rhyming pairs. I was really impressed! There were only two that struggled with it-most everyone got it!! Yay! I worked one-on-one with the two that had difficulty during our intervention time in the afternoon. The children will also write facts they have learned about Dr. Seuss. all the books we are reading this week. We will use these cards again tomorrow as another reading activity. The children will match word cards to each picture as they match them up again. 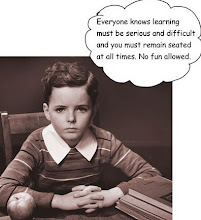 This week is so much fun and makes it very easy to incorporate many standards into the week's lesson plans. These activities cement rhyming words and nonsense words for many of the children. I love it! I have a slightly different approach to my Dr. Seuss unit this year and I wanted to show you what we have worked on so far! Click here to see how we celebrated Theodor Geisel's birthday in my class last year. I have a darling little girl in my room this year with a severe allergy to eggs and dairy so I wanted to come up with something fun to do for Dr. Seuss without eggs. My teammate and friend, Michele, thought of making green "eggs" out of jello with a marshmallow center. Eureka! All I have to do is find a flower (egg shaped) cookie cutter by Thursday and I'm in business!. Thank you, Michele! I am also toying with making Oobleck with the kids so if anyone has any recipes or hints, I am all ears! 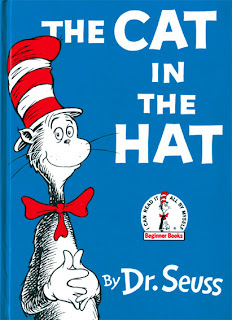 Of course, we start by reading as many Dr. Seuss books as possible the first few days. They love it right off the bat! Who doesn't love Green Eggs and Ham?! Wow! I read this one today and I always forget how tongue-tied I get! It's hard to be cool on this job. 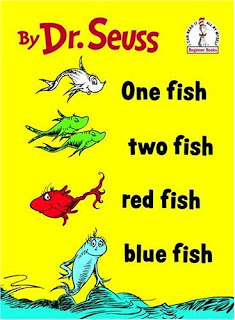 Before I read each book I ask the children to listen for three different things in all Dr. Seuss books. He was famous for his nonsense words...what a great way to segue into seriously hitting nonsense word practice for DIBELS! and of course, his love of rhyming words! I give each table a book we have already read and they work as a team (ok, they really TRY to work as a team) to find examples to fit into each of the three categories. They take turns giving me examples for us to chart. 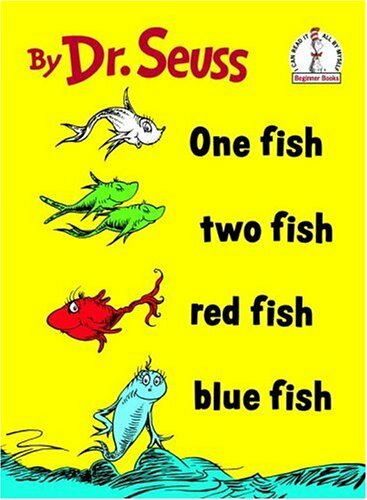 We are incorporating Dr. Seuss into our literacy centers. Hop on Pop is at Listening Center. In their Listening Journal, they will list a pair of rhyming words from the story and illustrate. They may also get a white board and make their own rhyming sentences. She read "I like box" and "I like socks" to me. I had rhyming cards from our Read Well series that they paired up using the pocket chart. A little noisy but mission accomplished. Tomorrow they will make a "Four Square" page (a piece of paper folded into four squares) illustrating and listing four pairs of rhyming words using these cards. I buy these literacy games at Marshall's, Ross and TJ Maxx. I have never paid over $5.00 for one and I still see them there often. These are the hats we will make to wear on Friday. Ms. Potts is a step ahead of the game! This is the recipe card used for sequencing to make green eggs and ham. Ms. Potts class worked on these today. The kids love it and many will come back later and say they used it at home to make the eggs and ham with their family! Cool! I also wanted to show you what Maisha Booker has done with her class to celebrate Black History month. She completes a wonderful study and I love what she did with Harriet Tubman's page! Her class will have an entire book for Black History to take home and share. She used the fold-over flap book for their writing. The children wrote a fact about Harriet Tubman on each flap and illustrated it. Garrett Morgan-the inventor of the stoplight. The fact writing is fantastic! I will post more on how we continue to celebrate Dr. Seuss. I will include our page for our Famous Americans book on Theodor Geisel and our Cat in the Hat scrapbook page. In the meantime, have a Seussical week!